In some of the most harrowing news of the day, three people in India, including two children, have been killed by kites. But tragically, there’s a very explanatory reason why. On August 15 every year, India celebrates their independence from the British Empire – but they do so by racing kites which have their strings coated in powdered glass or metal to sharpen them, reports the BBC. The aim of the game is to slash the strings of competitors’ kites and thus to be the last kite remaining, however, as you can probably imagine, the glass coated strings, known as manja, also kill and injure a lot of people every year. Just two days ago, three-year-old Saanchi Goyal, and four-year-old Harry, were looking out of the sunroofs of their cars in different parts of Delhi when glass coated kite strings slit their throats. Zaffar Khan, 22, also died in the exact same manner as he was riding his motorbike through the capital city. Although the production and use of manja is illegal in India, punishable by a hefty fine or jail sentence, it still doesn’t stop thousands of people from flying the fatal kites year in year out. As well as injuring numerous people every year, the kite strings also kill and maim thousands of birds every year too – with over 500 birds being admitted to the bird’s hospital in Delhi in the past three days alone. Apparently, 8,000 birds are treated there every year as a result of manja. 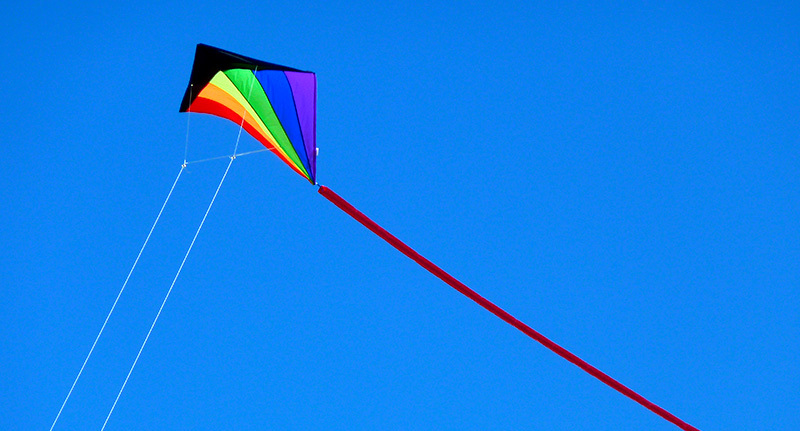 Kite racing and manja also played a large role in the novel and film of the same name, The Kite Runner.